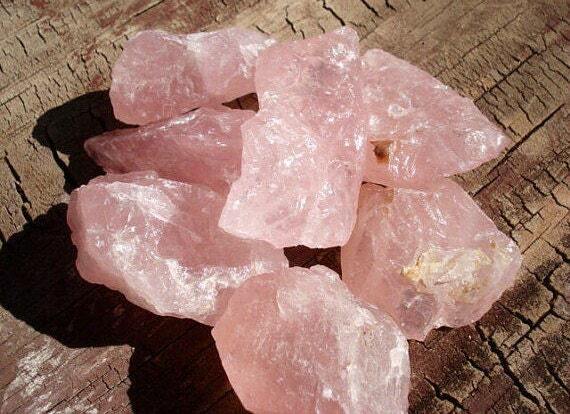 Receive a High-quality RAW Rose Quartz Crystal chunk. 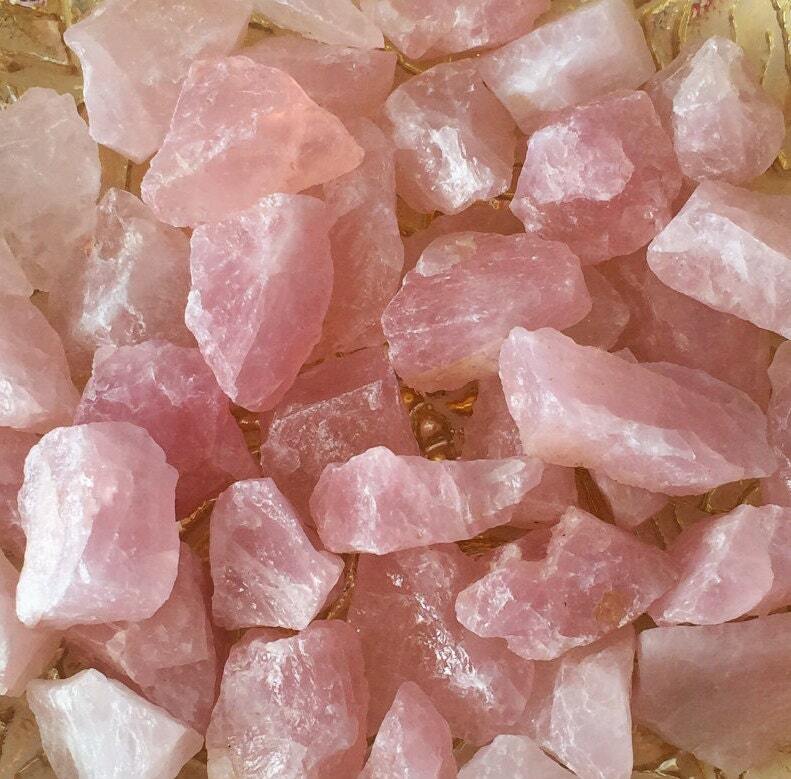 These unpolished stones come with a gorgeous shade of pink. Its such a cute little piece! 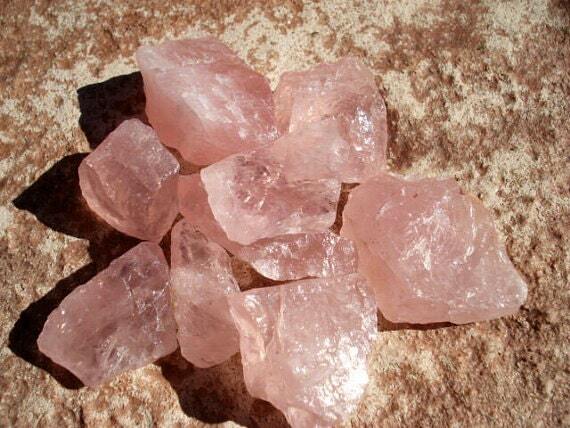 These are very nice crystals. 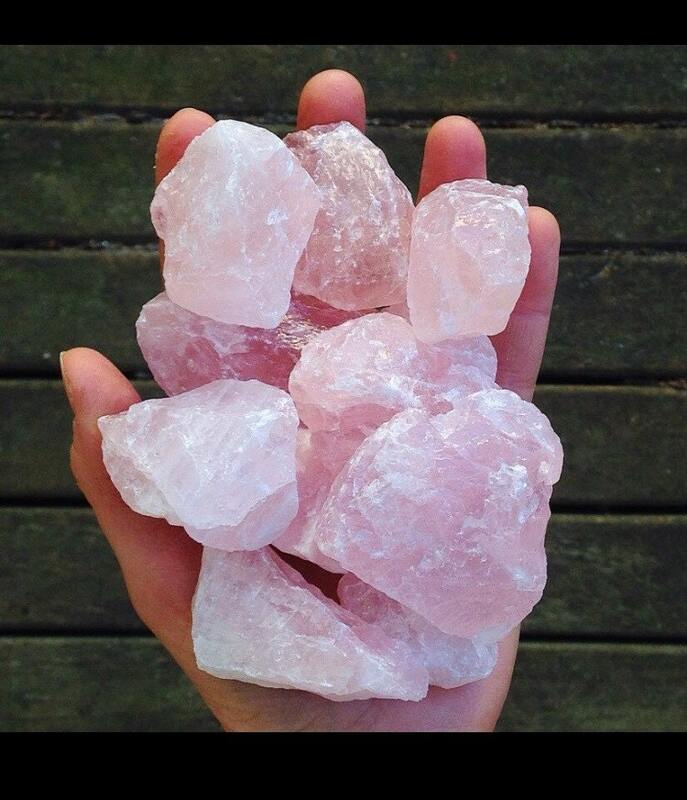 These are so beautiful in hand, AND in the wall altars I create. Thank you for shipping them so carefully and quickly.